Meet your tour guides. 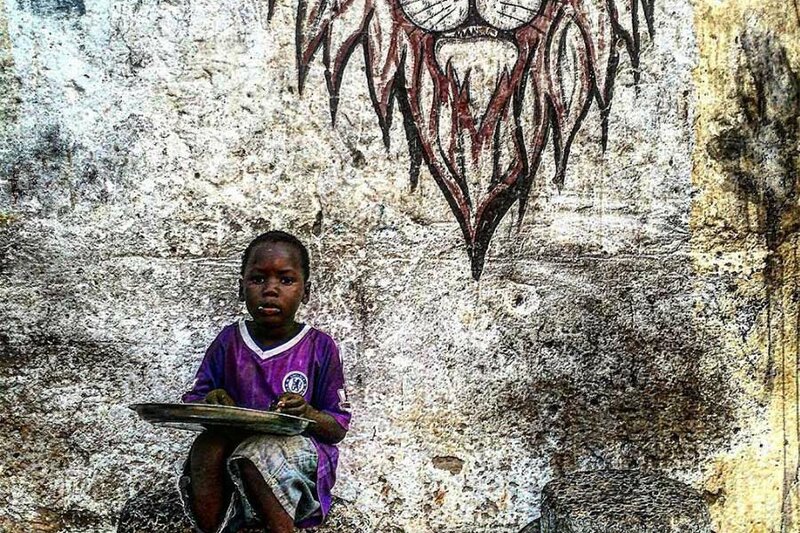 Photo by @mujganozceylan. Ever wondered where travel experts find their favorite places? Look no further than Instagram. At Fathom HQ, we use the app as a steady source of travel inspiration, but also as a practical resource for planning trips. By pinning pretty vacation photos to precise locations, well-curated accounts have turned into goldmines of recommendations. But the challenge remains: You need to know where to dig. 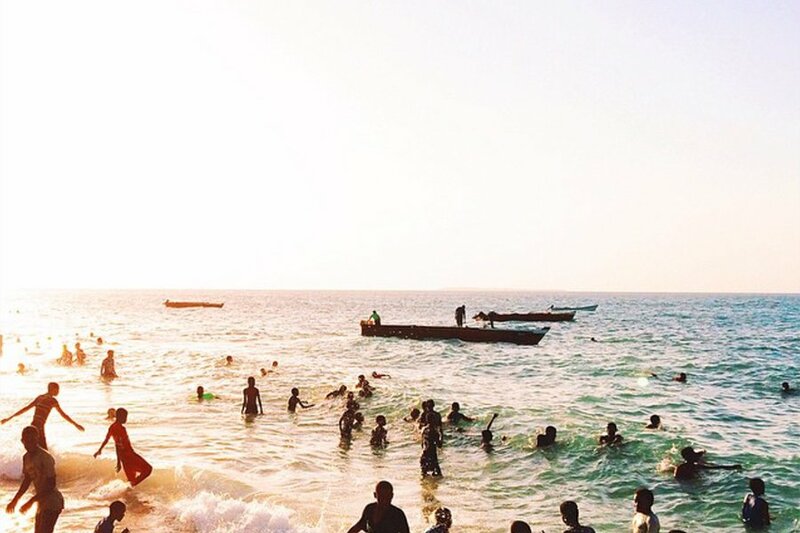 For this edition of the 24 Best Travelers on Instagram 2016, we filtered through hundreds of feeds to bring you a list of destination ambassadors — in-the-know locals who showcase the best of their hometowns on Instagram. We chose people with exceptional taste (and photography skills) to show you around places that rank high on many bucket lists, including Lisbon, Melbourne, Budapest, Casablanca, and Colorado. Some accounts are like visual guidebooks brimming with hip restaurants and hidden finds. Others are more poetic and work wonderfully as starting points for exploration. We hope all of them inspire you to pack your bags and experience the world from a fresh perspective. 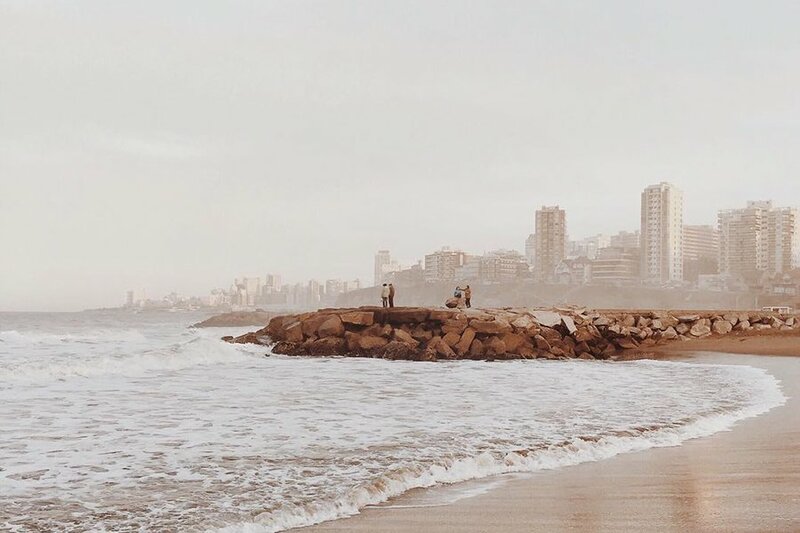 What we love: Paula's warm and delicate photos make Buenos Aires and the surrounding countryside look like scenes from Wes Anderson's dreams. Though her feed is more poetic than practical, her dainty and wistfully romantic style inspires us to recreate our own versions of Moonrise Kingdom way south of the equator. Last seen: Falling in love with Uruguay. 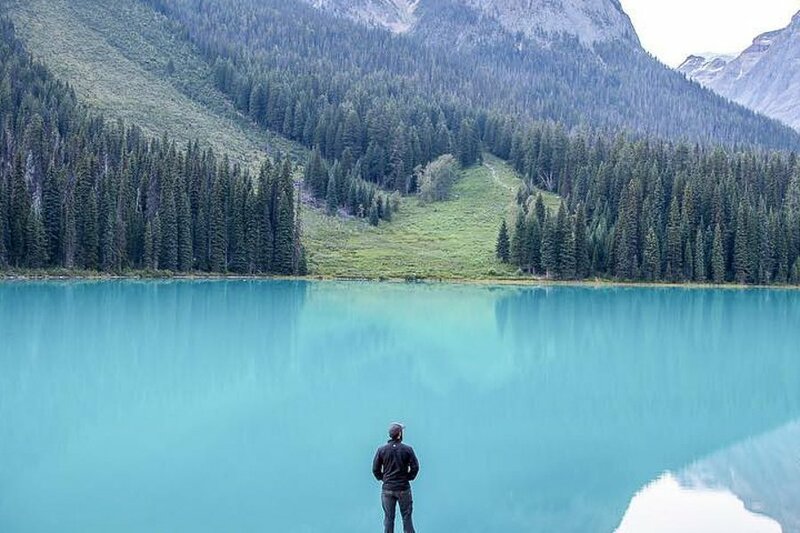 What we love: Garett captures the stunning natural beauty of Colorado with a sense of wonder and reverence, making everything from peaks to basins look mythical. More than just a great place to find hiking and camping spots, his feed is peppered with out-of-state escapades that inspire further trips off the grid. Last seen: Chasing rainbows in Grand Teton National Park. 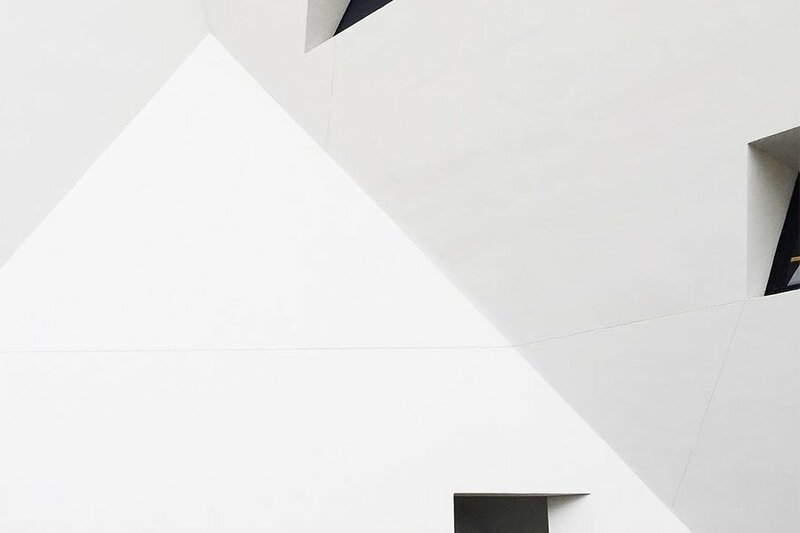 What we love: Agia's feed is a design-lover's guide to Melbourne — the local takes us inside some of the most aesthetically pleasing restaurants, coffeeshops, and boutiques in town. His good taste comes across in his compositions, making a scroll through his meal recommendations an absolute pleasure. 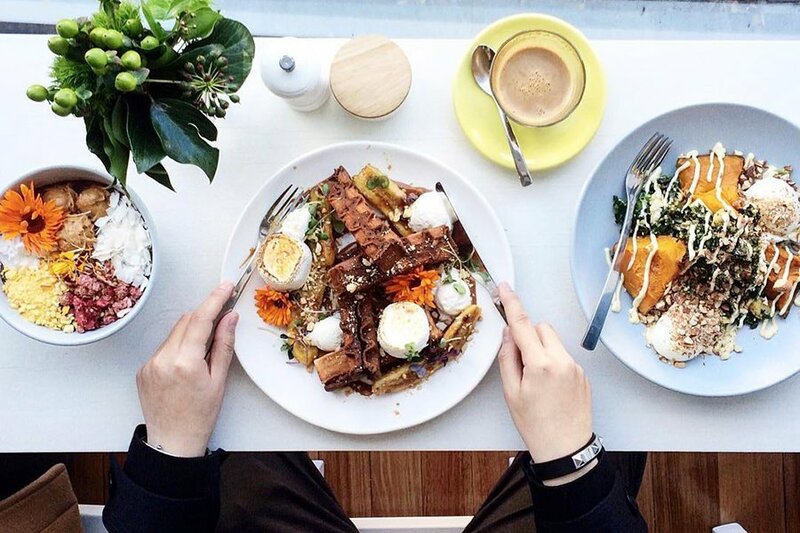 Last seen: Brunching in the leafy locale of Glen Iris. What we love: Samee excels at documenting charming facades, cafe corners, and boutique shelves. 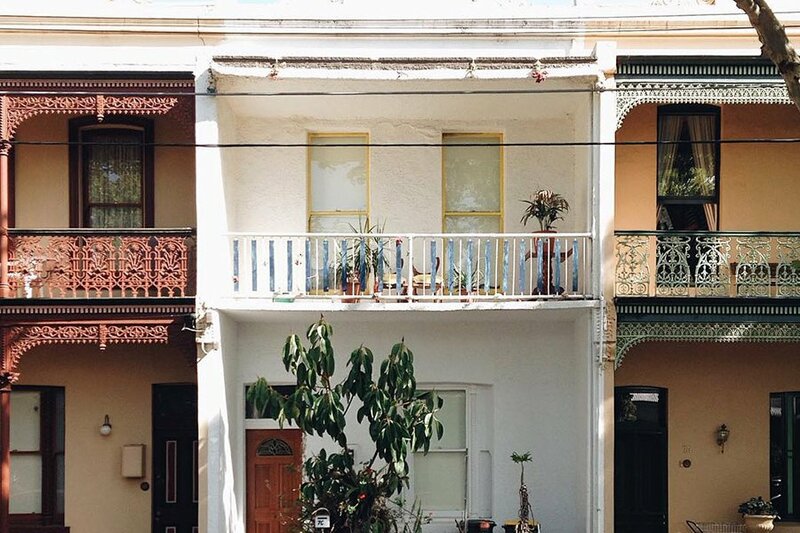 Her uncluttered photos live and breathe and invite us to step through our screens and follow her as she explores the neighborhoods of Melbourne, the cities of Australia, and the rest of the world on her travels. Last seen: Biking around the Melbourne suburb of Fitzroy North. What we love: Most people with a cursory knowledge of Venice may have been led to believe (through movies and photos) that there's nothing more to the city than canals and piazzas. Matteo highlights the very local side of Venezia — nonnas on their afternoon walks, small towns in the Veneto, and excellent vantage points for watching everyday life unfold. Last seen: Examining architecture in Comacchio. 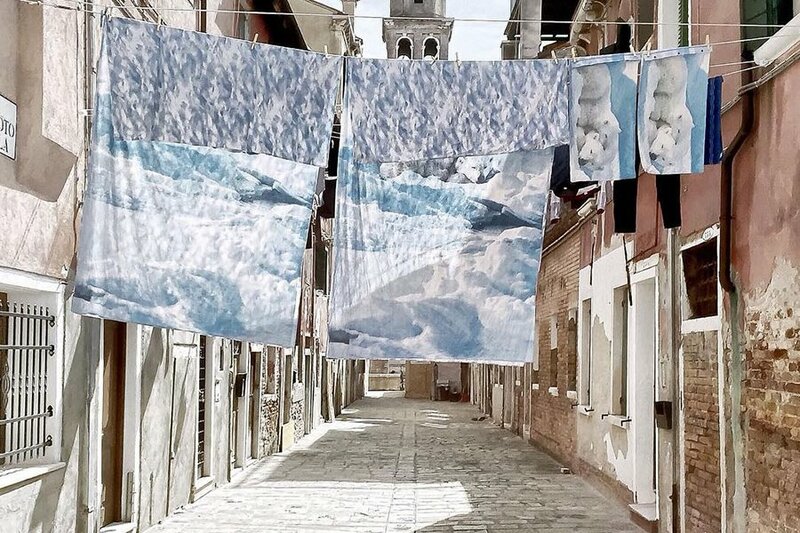 What we love: With a consistently soft color palette and a thoughtful eye, Rosario brings a sense of calm to the otherwise hectic-looking city of Venice. Whether he's strolling along charming streets or hiking in the countryside, he makes us want to plan return trips just to train our eyes on the details we missed on previous visits. 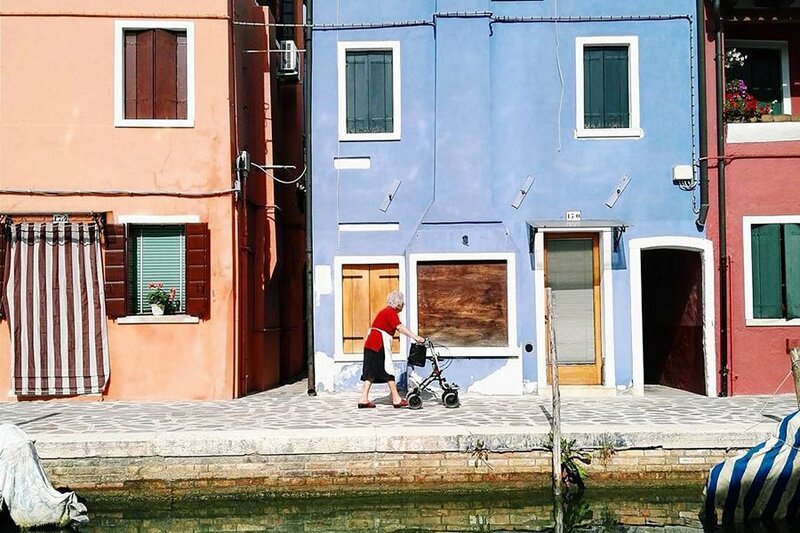 Last seen: On the colorful island of Burano. 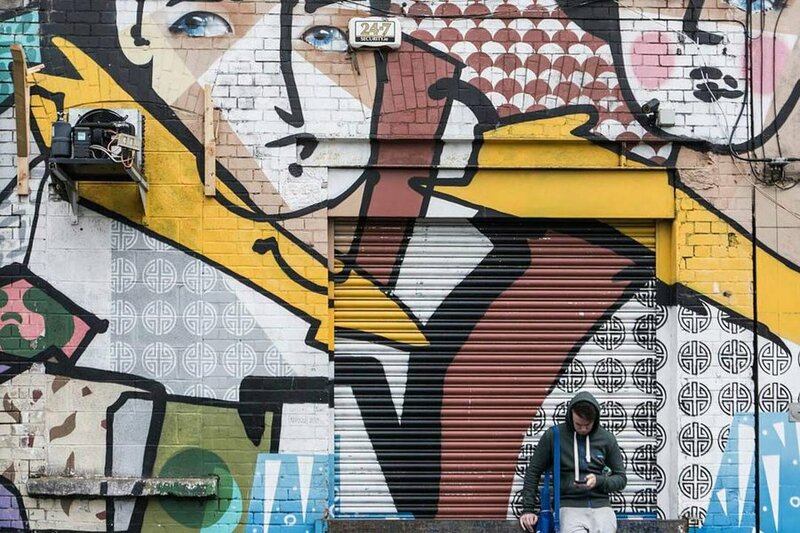 What we love: Explore the Irish capital through its meandering stone streets, old-fashioned city scenes, and quaint brick buildings with the travel blogger-turned Instagrammer. Occasionally, she'll skip town for another city, but for the most part her feed is devoted to her homeland. Last seen: Photographing the little building that could. What we love: If moody nature photography is your jam, you'll be entranced by Hardman's mystical landscapes of the otherworldly island. Often taken from high above, the photographs give a slightly different view to one of Instagram's most photographed destinations. 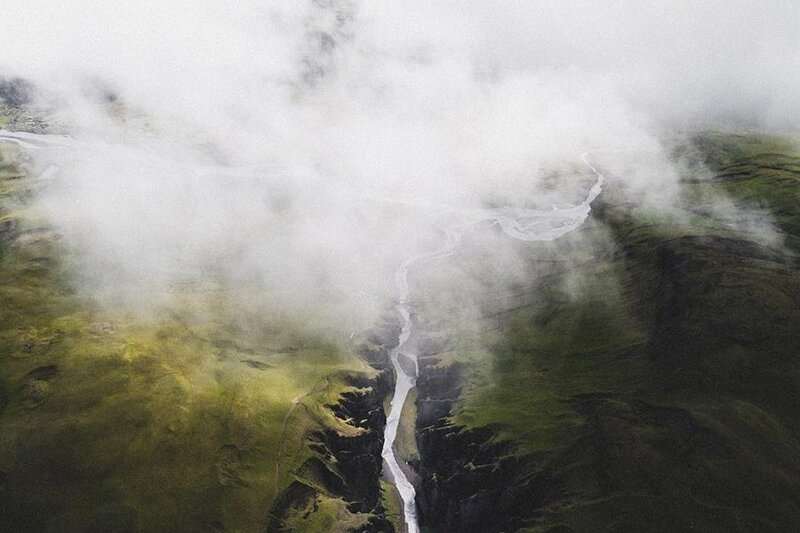 Last seen: Surveying the tiny islands scattered along Iceland's coast. 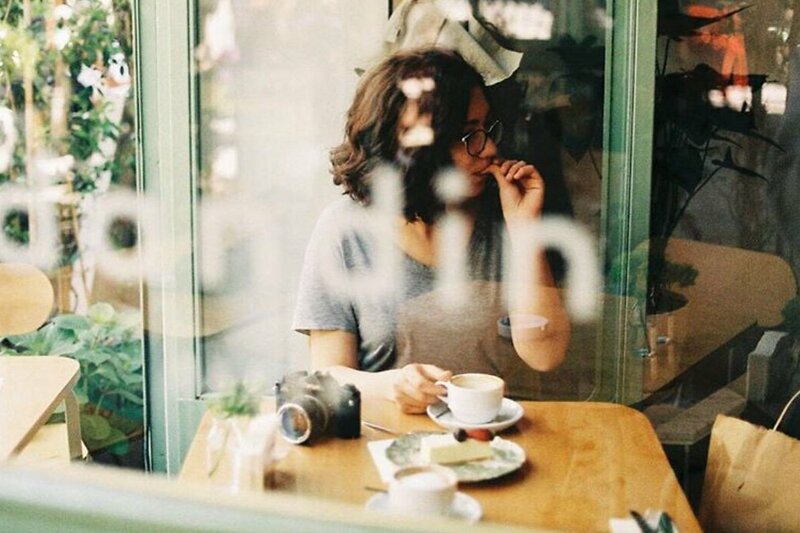 What we love: The girl knows her way around the most photogenic spots in the City of Lights. 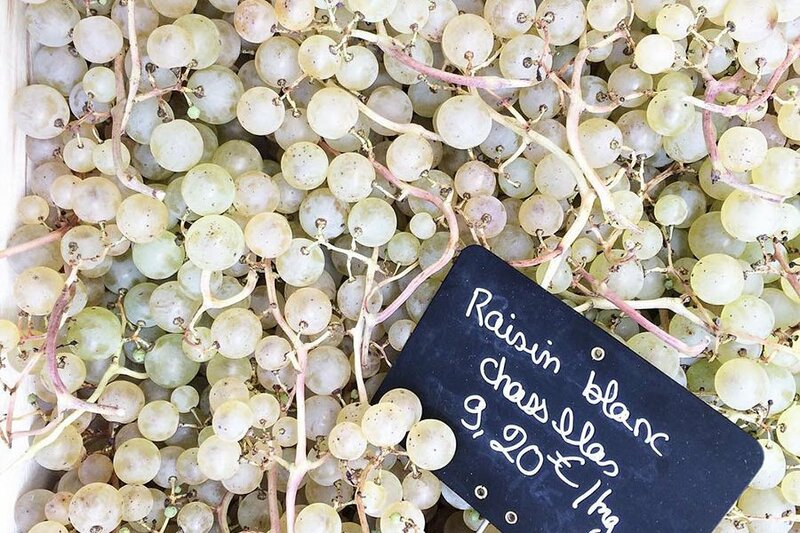 If you have a thing for pretty tiles, fresh fruits and flowers, and French architecture, we've found your perfect Parisian tour guide. 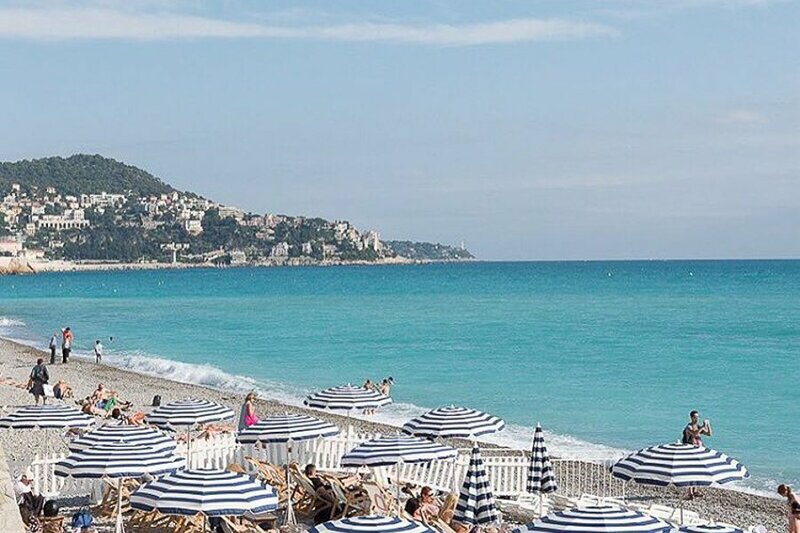 Last seen: Catching rays in the South of France. What we love: We can't get enough of the serene and elegant photographs in muted tones of peach, blue, and green. The photographer has a knack for capturing quiet moments in her bustling hometown, along with cities like Paris, Venice, and Marrakech. Last seen: Watching the hot air balloons at sunrise in Cappadocia. What we love: A refreshing break from the typical crowded urban shots of the skyscraper city. Vincent's feed makes for easy bookmarking of all the newest (and prettiest) cafes, restaurants, museums, and neighborhoods around town. We want to follow him on his next weekend jaunt across the island. Last seen: Embarking on a hunt for all the braised pork rice in Hong Kong. What we love: One of the happiest feeds in this year's list. Micaela splits her time between Lisbon and other cities along the country's coast. 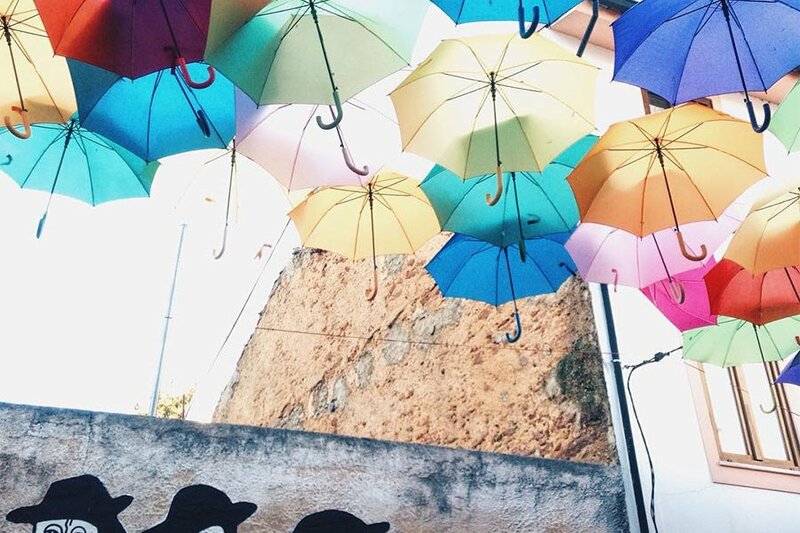 Colorful striped beach houses, rainbow umbrella-covered streets, psychedelic staircases; Portugal's vibrant spirit shines through on her feed. Add a smattering of mouth-watering food recommendations and we've got a solid road trip itinerary. Last seen: Kite-flying in Fonte da Telha Beach. 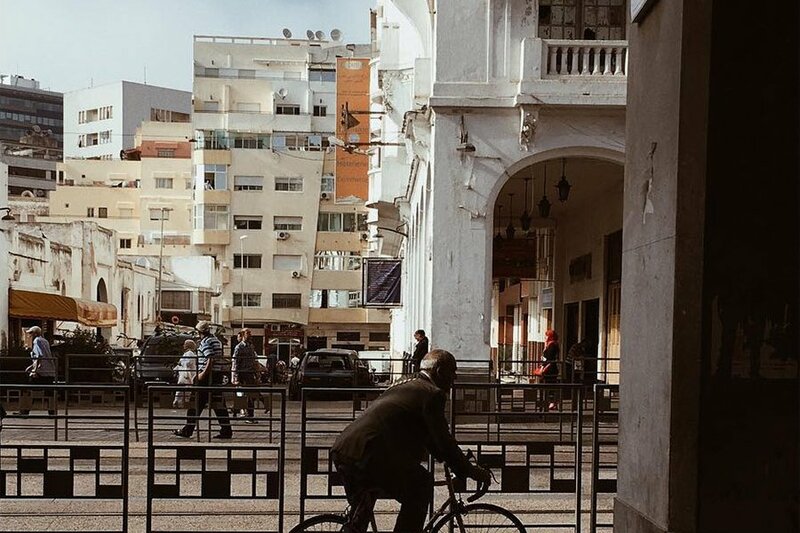 What we love: Contemplative, vintagey vignettes of locals and their daily routines makes for great travel inspiration and a different perspective of the port city. Last seen: Studying blues and oranges along Place de la Victoire. 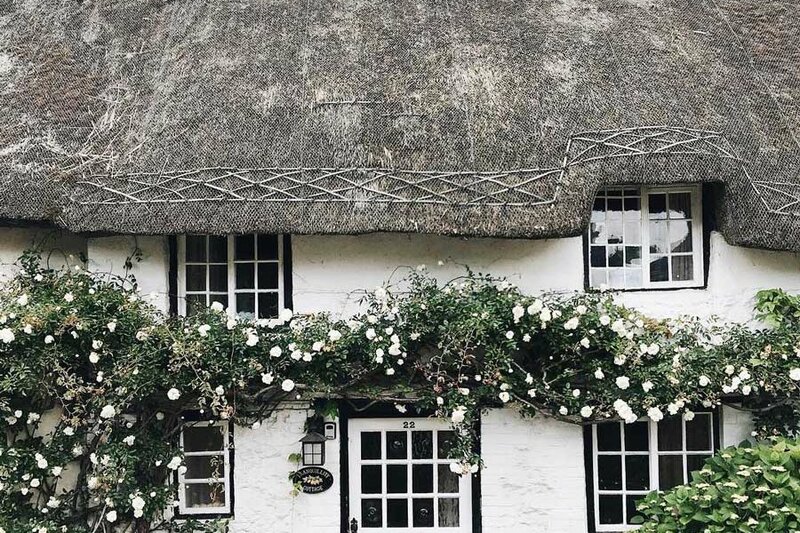 What we love: The Bornean-Kiwi photographer takes her daughter (and us) traipsing across the bucolic English countryside and down cobblestone streets lined with vine-covered brick walls and thatched-roofed cottages. Just lovely. Last seen: Enjoying a dim sum layover in Hong Kong. 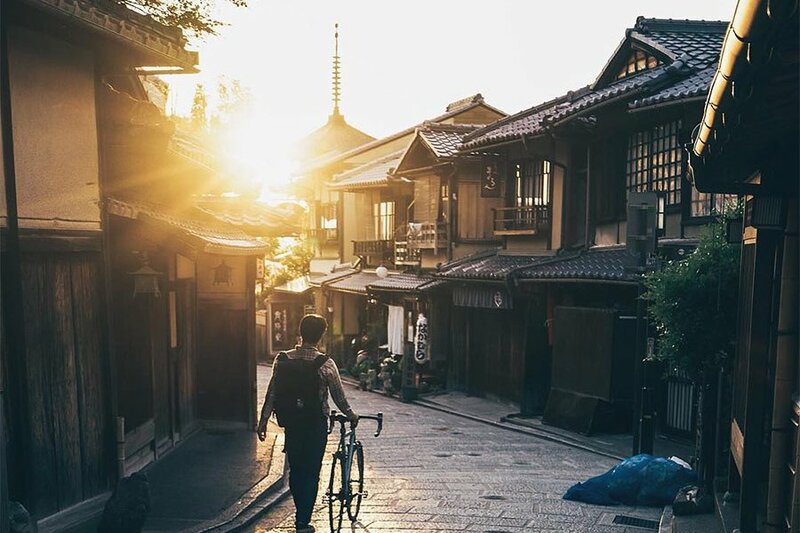 What we love: The former capital of Japan has been gaining popularity on Instagram for the picturesque shrines and bamboo forest. Local photographer Mitsuru captures all that but also snaps quieter moments down lesser-known streets and neighborhoods. Last seen: Making rain look Zen in Kyoto. What we love: Following Sam on his adventures in the jungle, along the seaside, and throughout the country's small towns also means learning about the locals living within these powerful scenes. His freeze frames of everyday life are often captioned with stories from the stars of the still: young sprites, taxi drivers, friends, and strangers on the street. Last seen: Watching divers in Stone Town, Zanzibar. 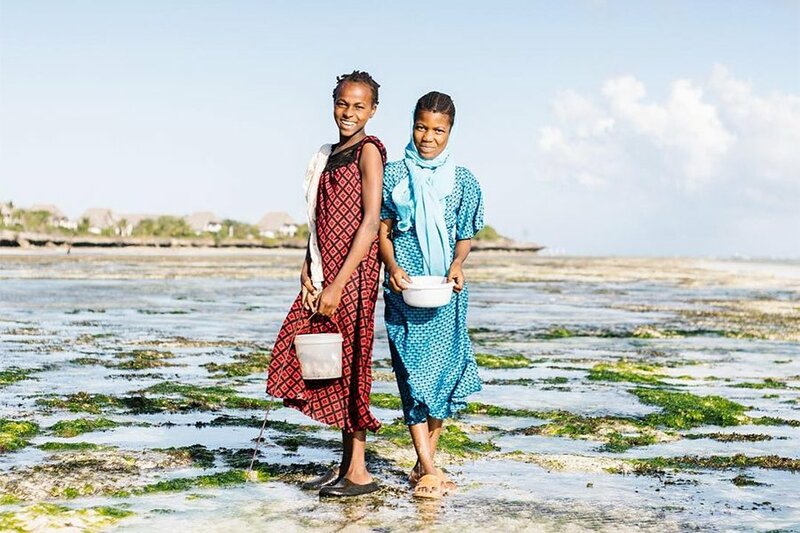 What we love: The way Nasrin photographs beaches makes us want to visit the beautiful island of Zanzibar for the sand and surf alone. Scroll through the crystal blue feed and you'll find debriefs from marketplaces, details on hidden swimming holes, and descriptions of local mannerisms. Last seen: Snorkeling in Paje. 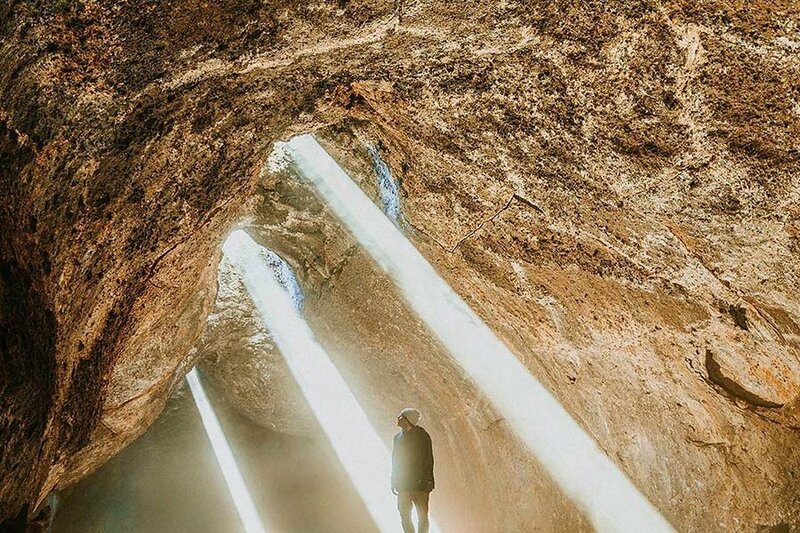 What we love: Following Sivan on Instagram is a world-whirlwind: One minute she’s sharing beachy vibes from the Bahamas, the next she’s documenting pagodas in Vietnam. From Stockholm to Buenos Aires, Sivan captures her global journey in vibrant shades and airy tones. Even at home in Tel Aviv, she manages to feed the travel bug with stunning hotel and seaside shots. Last seen: Snapping photos and relaxing on the beach in Tel Aviv. What we love: Bouncing from location to location, she makes London appear ultra-dynamic — as if it were multiple cities wrapped into one. 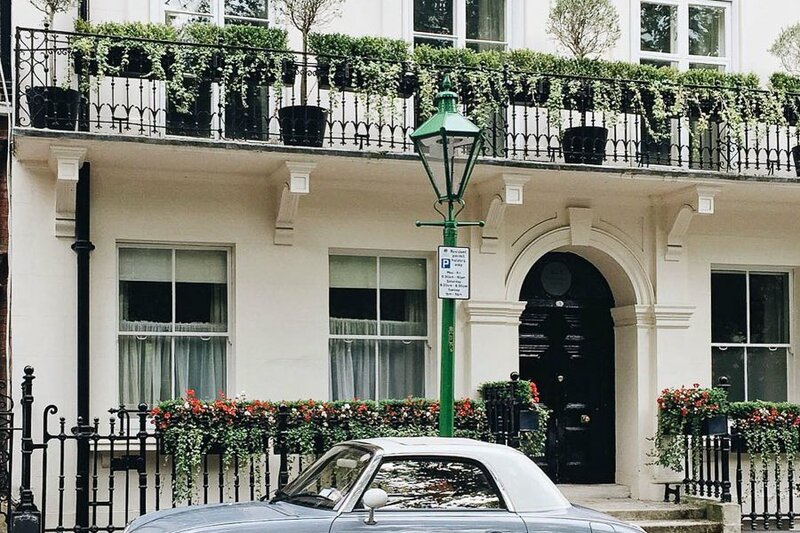 Ivy, buggies, and classically English stone buildings, her London is a lush reverie. Last seen: Roaming around the Victoria and Albert Museum in South Kensington. 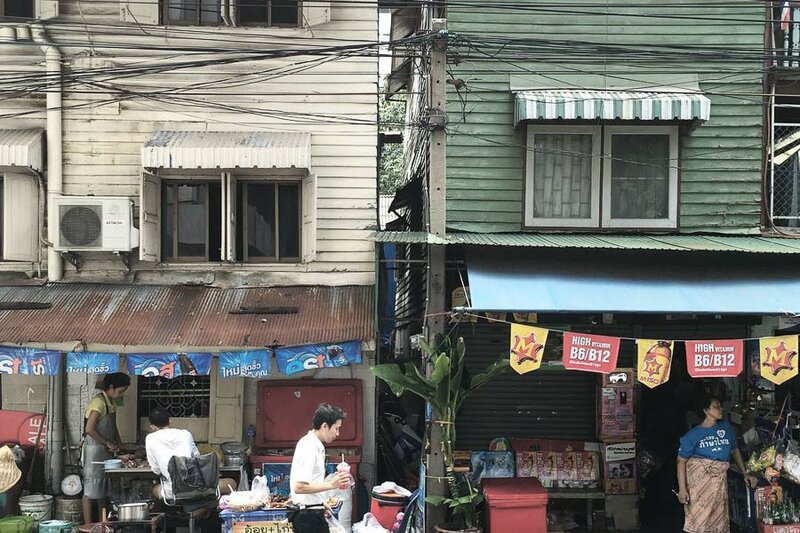 What we love: More than just temples and floating markets, Dan captures the side of Bangkok that is modern and minimalist, the urban jungle. His depiction of this contemporary, Thai city is refreshing and real. 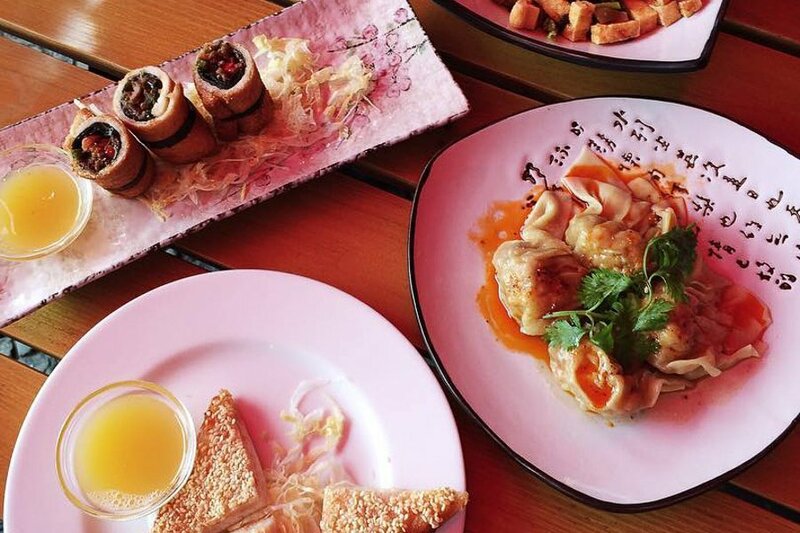 Last seen: Showing us how Bangkok does café culture. What we love: Reminding us that there is always more nature to explore, Walters shares impressive photos of vast landscapes around the world. His gorgeous nature photography makes us want to grab a pair of hiking boots and head to the nearest forest for a taste of the wild. Last seen: Getting to know the Great Smoky Mountains on foot. 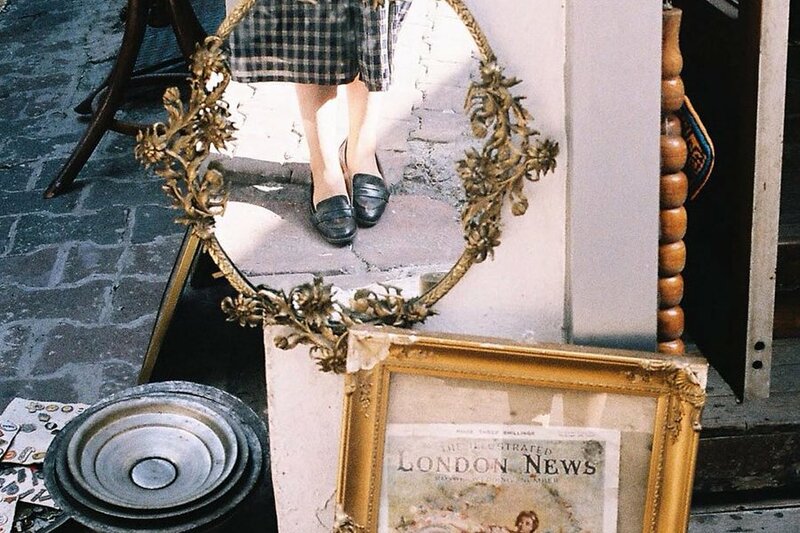 What we love: From shots of delectable brunches to spontaneous mirror selfies, Juto's Instagram is a happy reality and an insider take on the city. She purposefully geotags places around town as recommendations for fellow travelers. Last seen: Giving us architecture envy in Berlin. 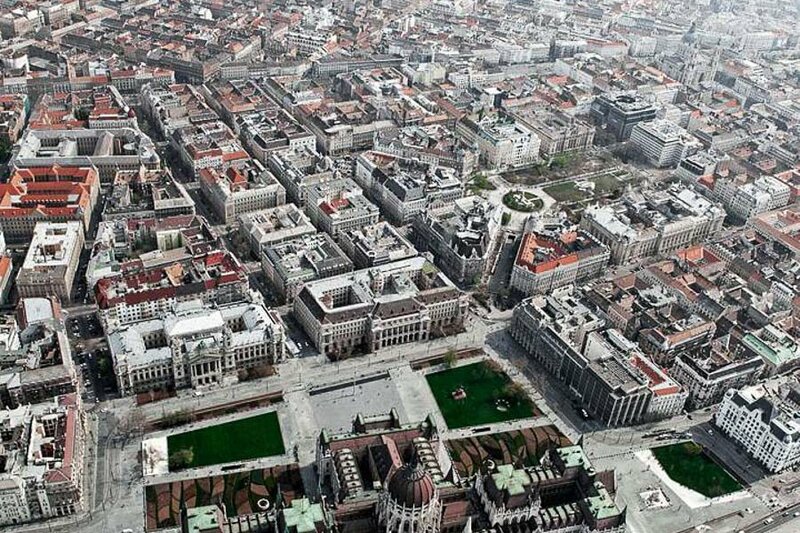 What we love: Lepsik shows us how to do urban photography the right way in Eastern Europe. Focusing on the built environment in the streets of Budapest, his Instagram paints a clear picture of urban beauty. With an eye for detail, Norbert makes every place appear like a scene from a movie. Last seen: Capturing Budapest from all angles. What we love: His in-the-moment portraits capture local people in their element. While relatively new to Instagram, we're looking forward to seeing how he uses the space to showcase the many beautiful people around him. Last seen: Shooting fashion magazine-worthy outfits in Dieuppeul.